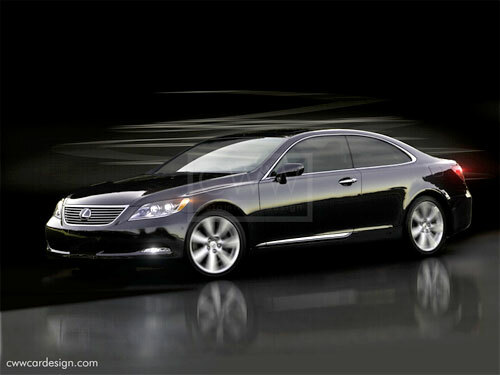 What would an LS 460 Coupe look like? Imagined to compete with the Mercedes CL-Class and BMW 6-series, it’s nothing but a pipedream to think Lexus would actually release such a vehicle. Of all the sedans, an IS Coupe is much more likely.